The House and Senate have both passed their versions of the farm bill. Now, it's up to the conference committee to reconcile the two bills before the September 30th deadline. 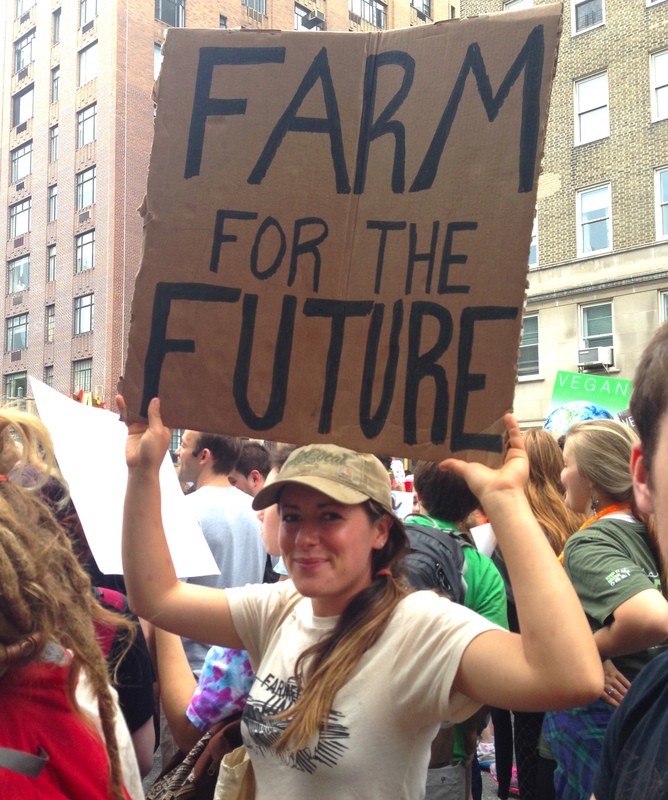 Sign up for NYFC's Team Farm Bill to be part of our rapid response and receive breaking news and action alerts. You can be part of winning a farm bill for the next generation. Read the Young Farmer Agenda, our policy platform for the next farm bill.